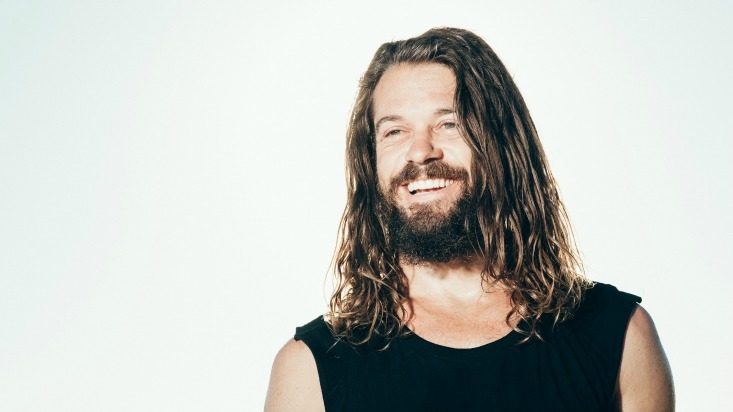 A much-loved member of the Power Living crew, Troy’s teaching style is powerful and he empower’s his students to use yoga as a tool to discover the most connected version of themselves. 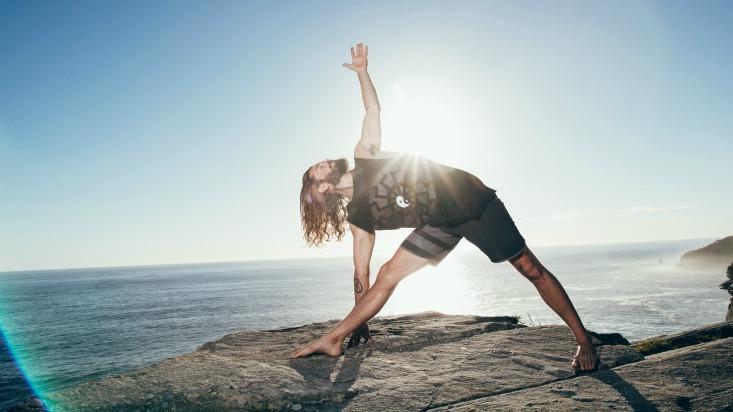 Originally, Troy came to yoga to complement surfing and snowboarding and his commitment is to guiding the practice in a way that adds to an incredible life experience, rather than just a strong yoga practice. He teaches with a strong emphasis on breath and total immersion in the moment. Nearly ten years of teaching experience with over 15,000 hours experience in the classroom in the United States, Australia, Japan, Hawaii, Canada and Mexico. Troy has worked with Baptiste Power Yoga, travelling as a senior facilitator and being personally mentored for three years by Baron Baptiste, one of the pioneers of Power Vinyasa Yoga. His formal accreditations include 1,000hr with the Baptiste Institute, Yoga Anatomy with Leslie Kaminoff and Dynamic Movement therapy with James Skalkos. He has practiced yoga, Qigong and kung fu for 14 years. Troy is deeply passionate about supporting people to move in a way that transcends perceptions of limitations. In this area of life philosophy, he has studied and immersed himself with the work of leaders like Tony Robbins, Pedram Shojai and Georg Fueurstein. Troy has led and assisted in graduating of hundreds of 200hr and 500hr students in the last decade, specialising in the art of assisting and the benefits of working with individual bodies in this area of yoga. Troy has had a huge influence on our Teacher Training structure over the years and developed the Assisting Training in Australia. He brings with him a passion for movement and a wealth of knowledge. Troy is known as the assisting guru, so be sure to check out a class with him soon and let yourself fully experience your practice. You’ll find Troy on the Manly and Neutral Bay timetables and on our Teacher Trainings from February. In one word how would you best friend describe you? What’s the best part of being in the PLAY community? There’s always something exciting happening! Never a dull moment.